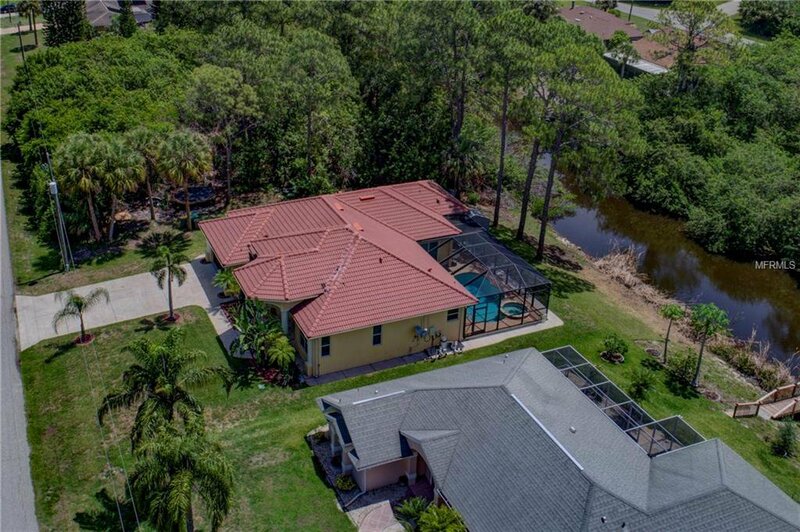 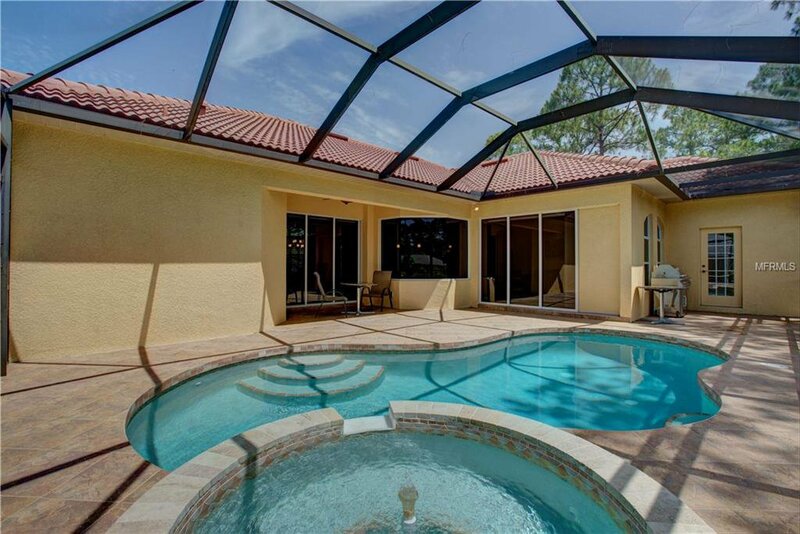 MAGNIFICENT FLORIDA LIFESTYLE AT ITS BEST! 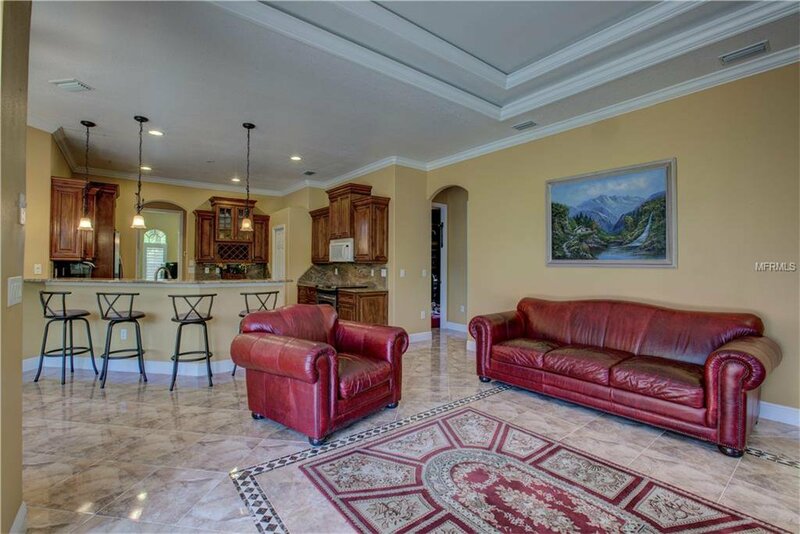 THE MINUTE YOU WALK INTO THIS BREATHTAKING GULF ACCESS WATERFRONT CUSTOM HOME, WILL BE THE MINUTE YOU REALIZE-YOUR DREAM HAS COME TRUE! 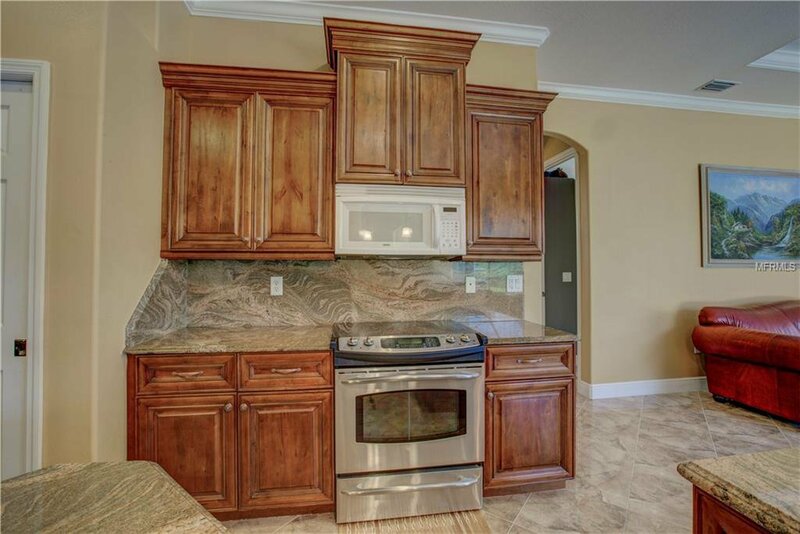 PLACED ON CHESHIRE WATERWAY! 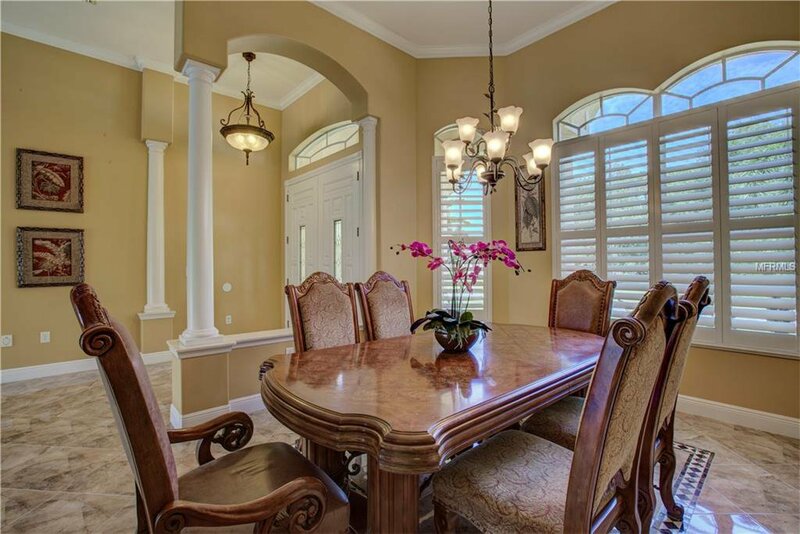 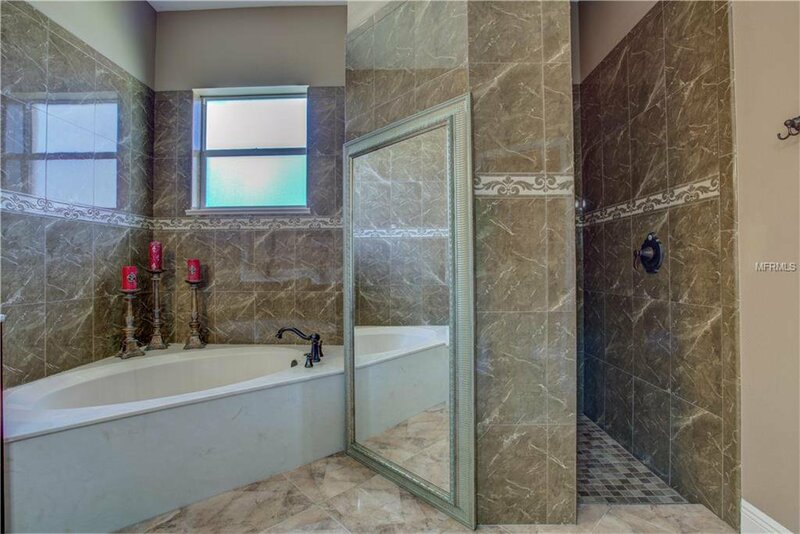 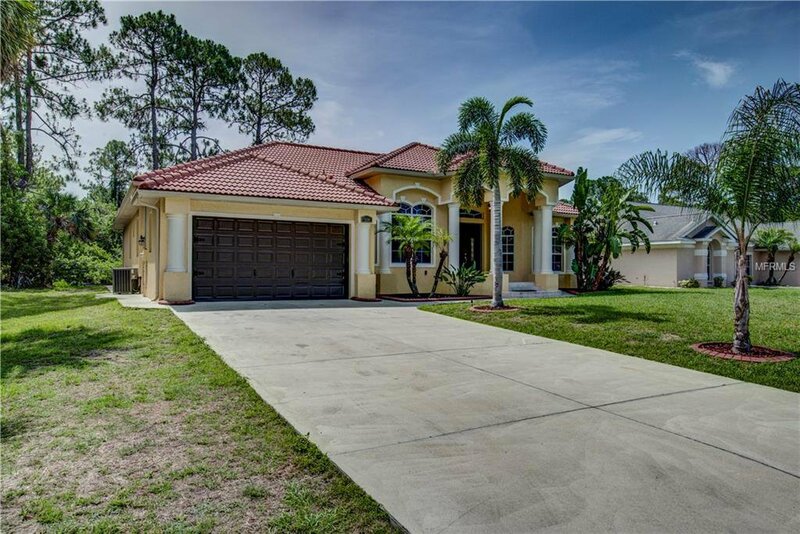 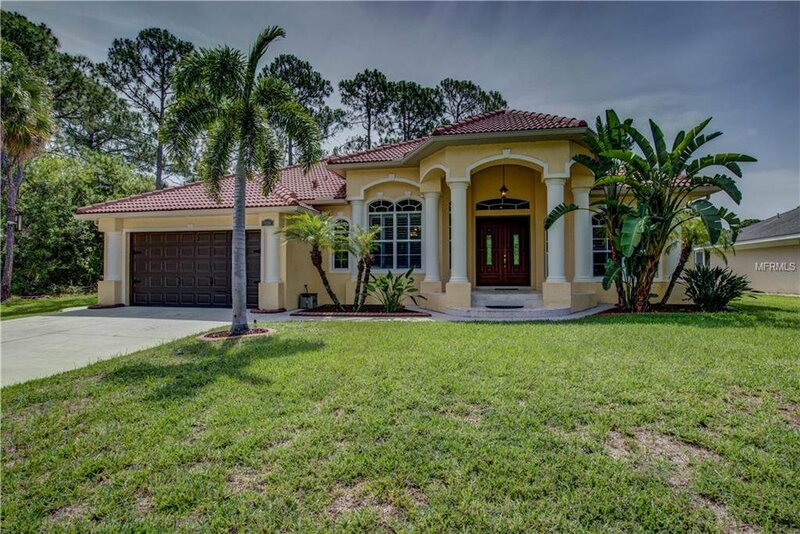 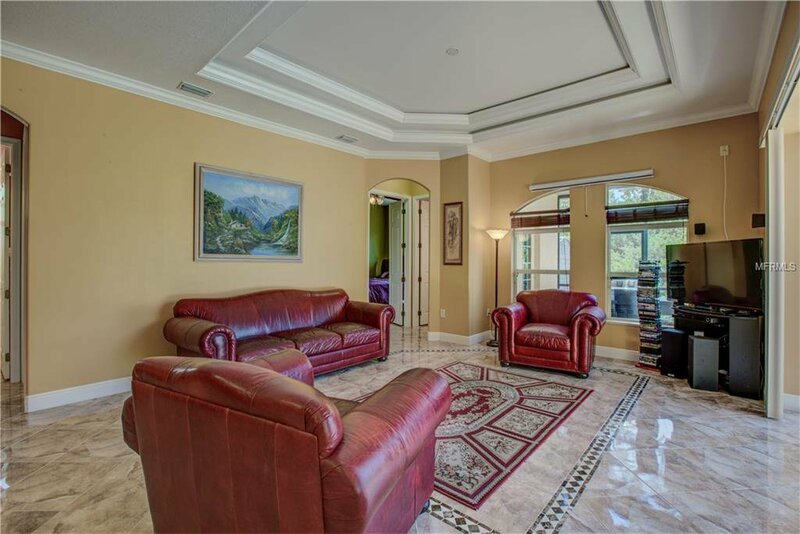 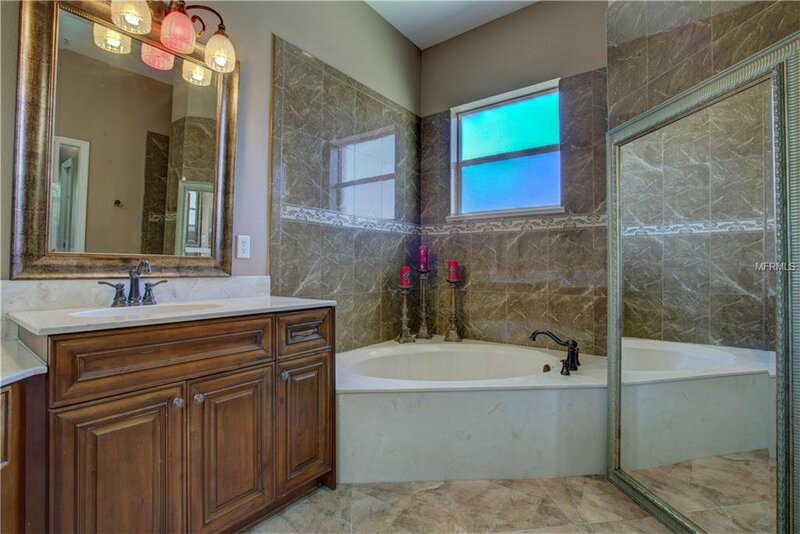 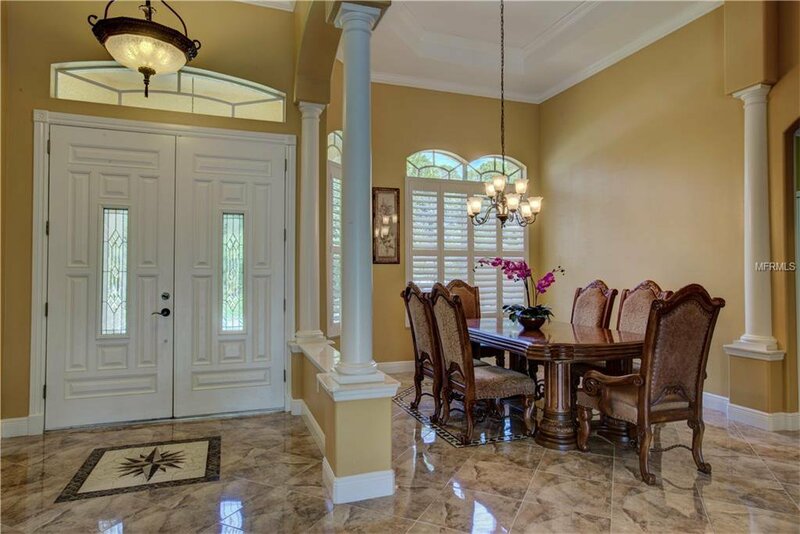 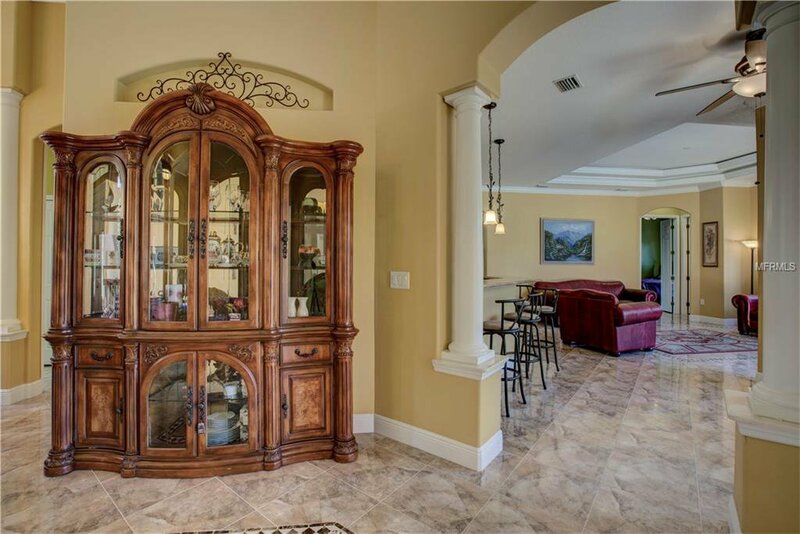 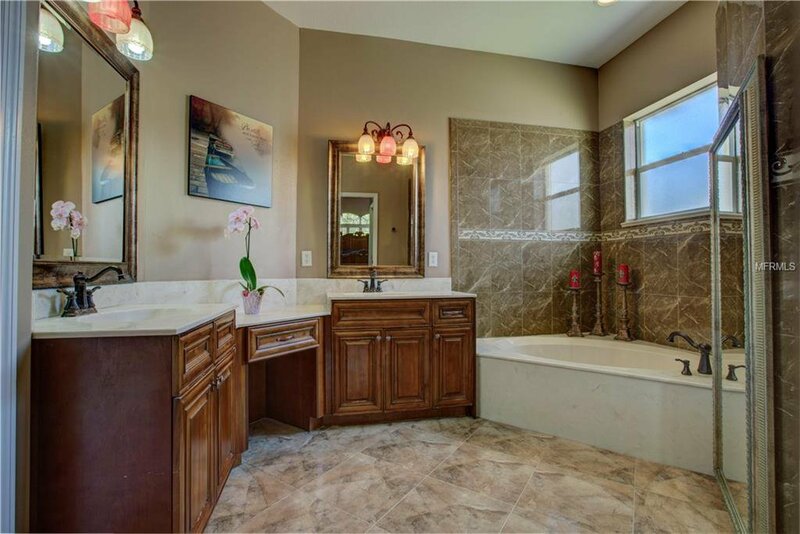 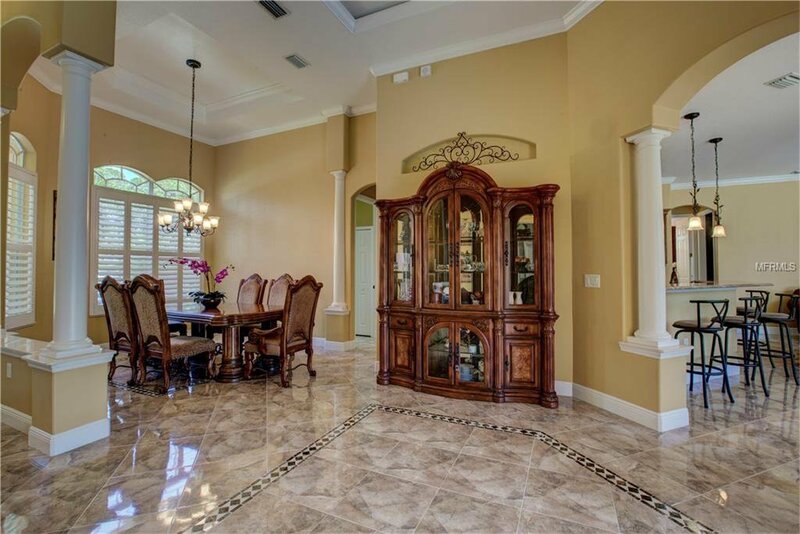 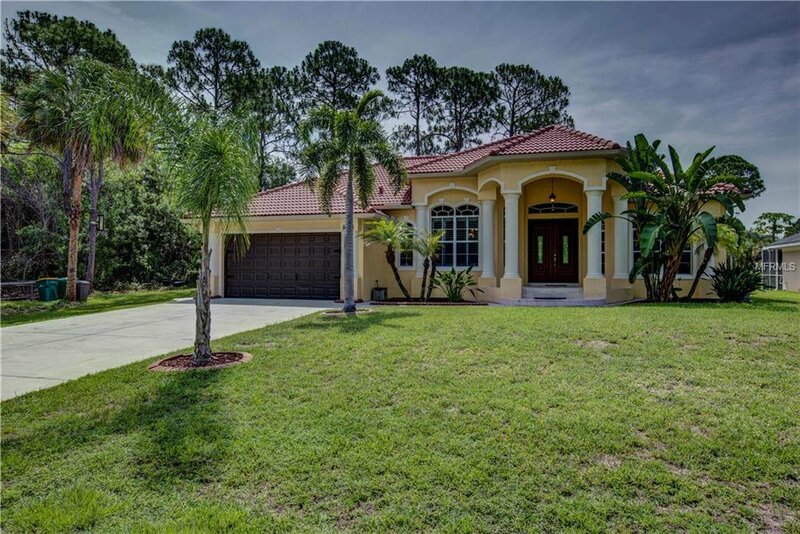 This LUXURY Custom Built Home features 3 BEDROOMS, 3 BATHROOMS, DEN/OFFICE, 2 car garage with Great Open Floor Plan and up to 14 FEET Ceilings with Crown-moldings and baseboards throughout! 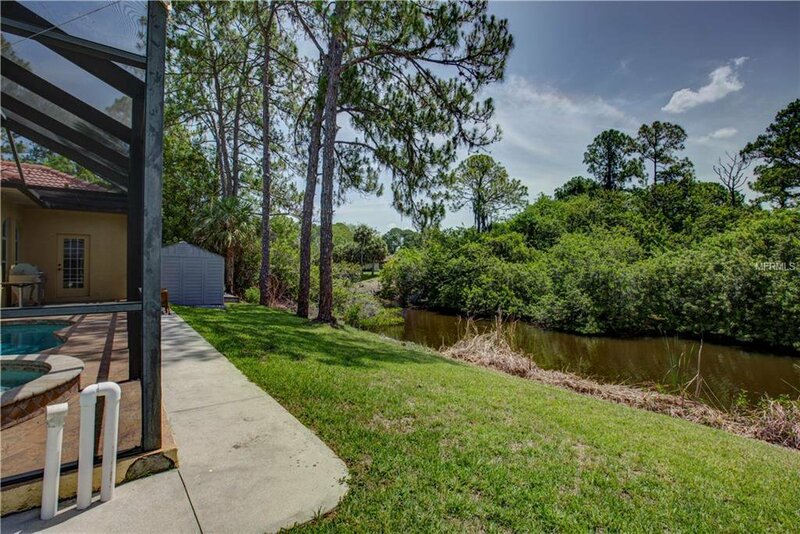 Stunning waterfront view from nearly every room! 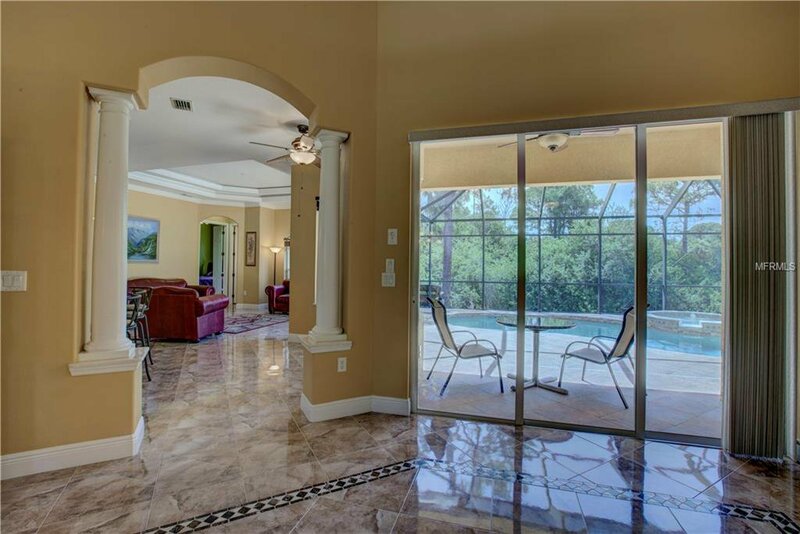 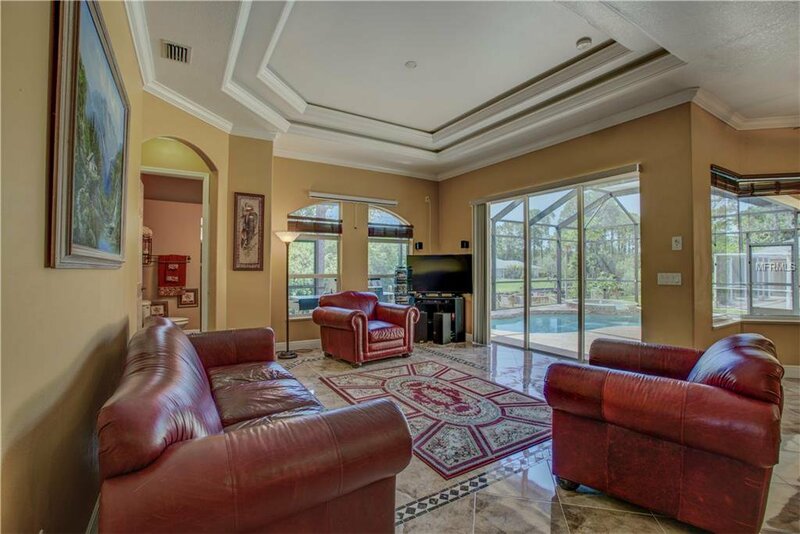 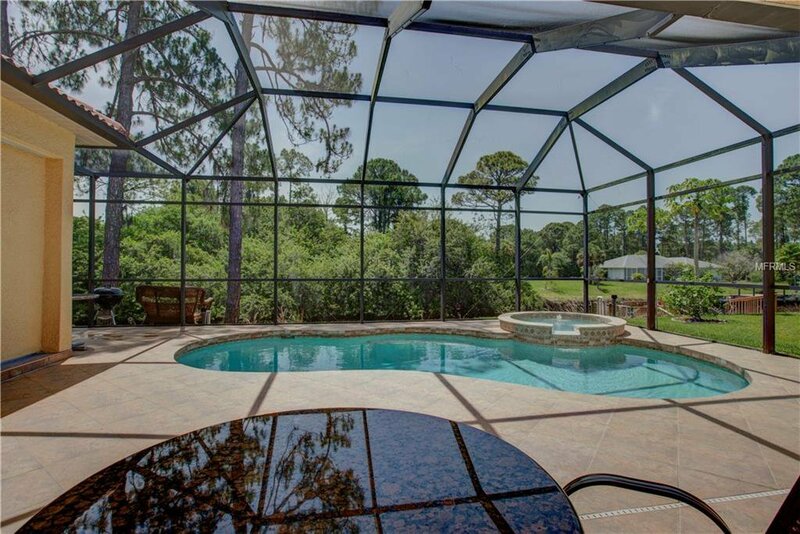 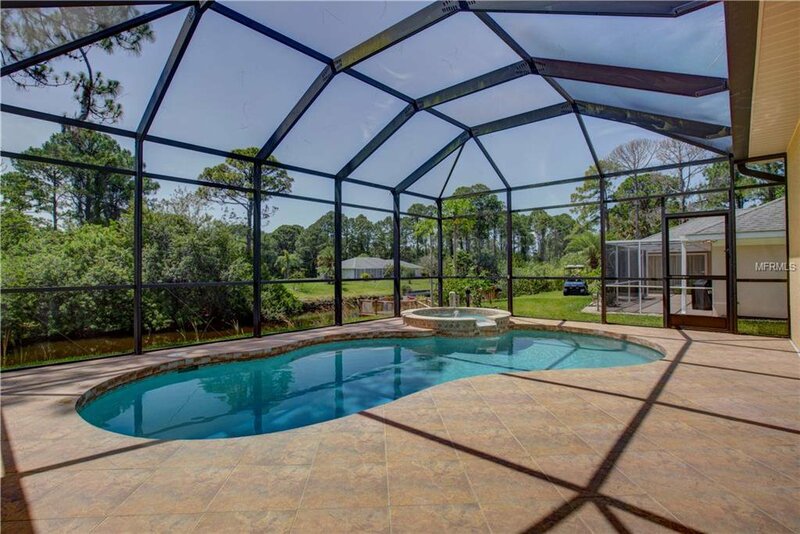 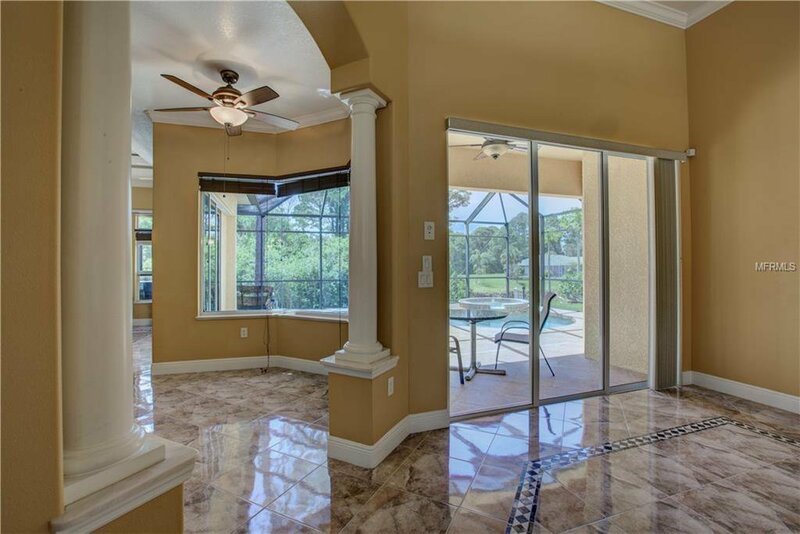 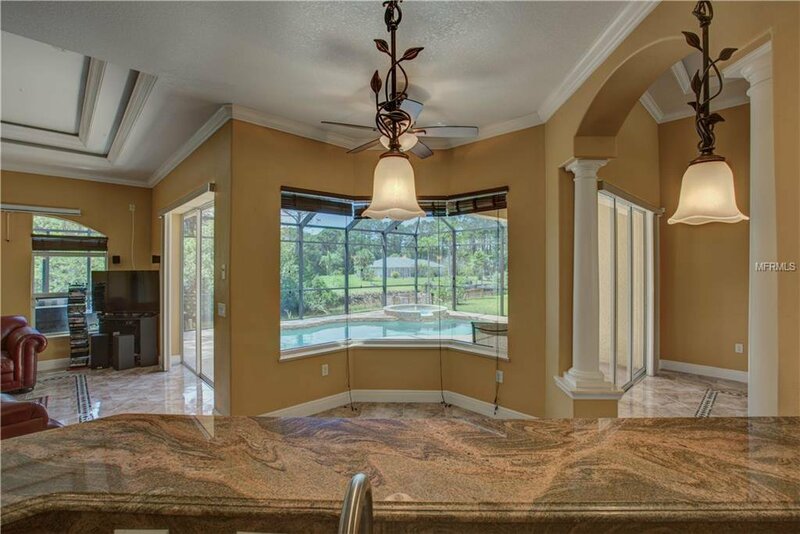 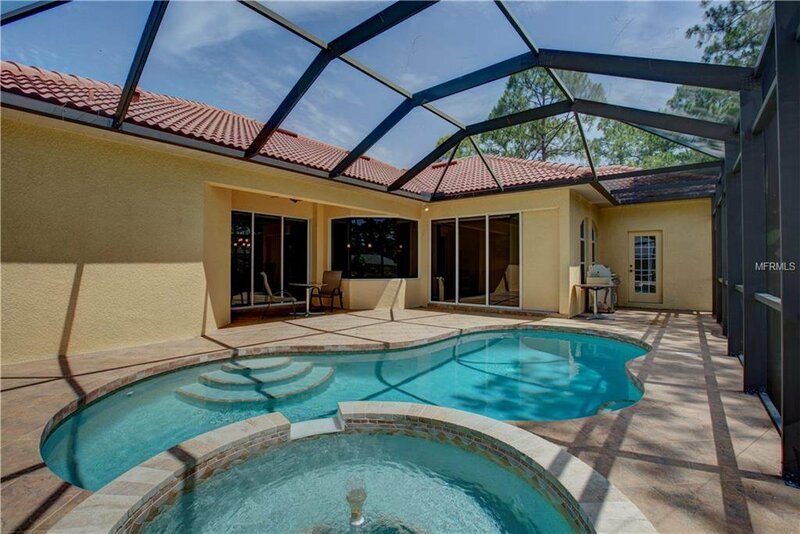 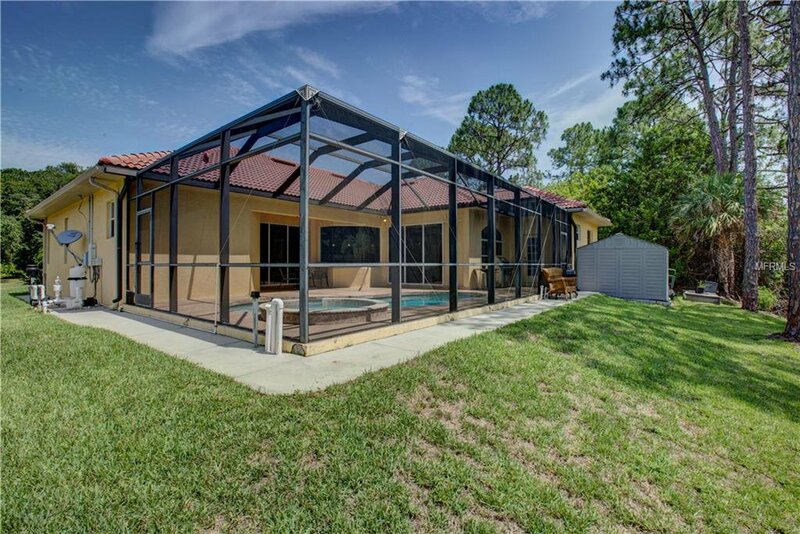 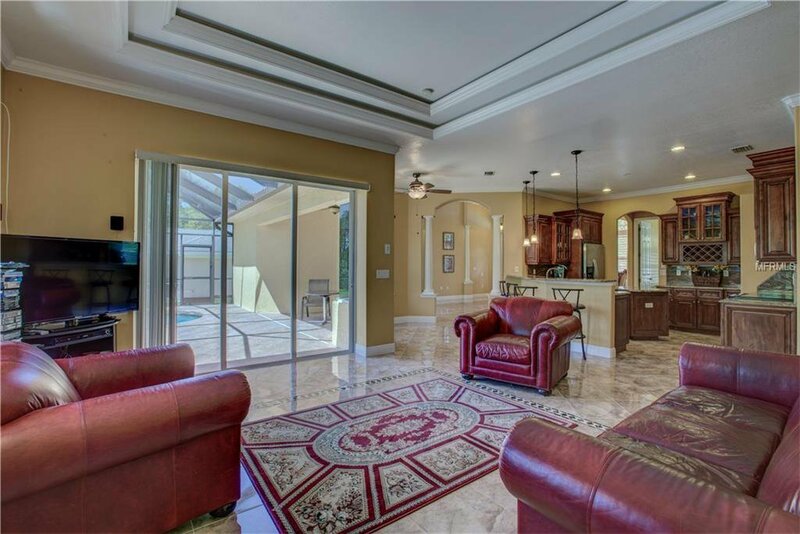 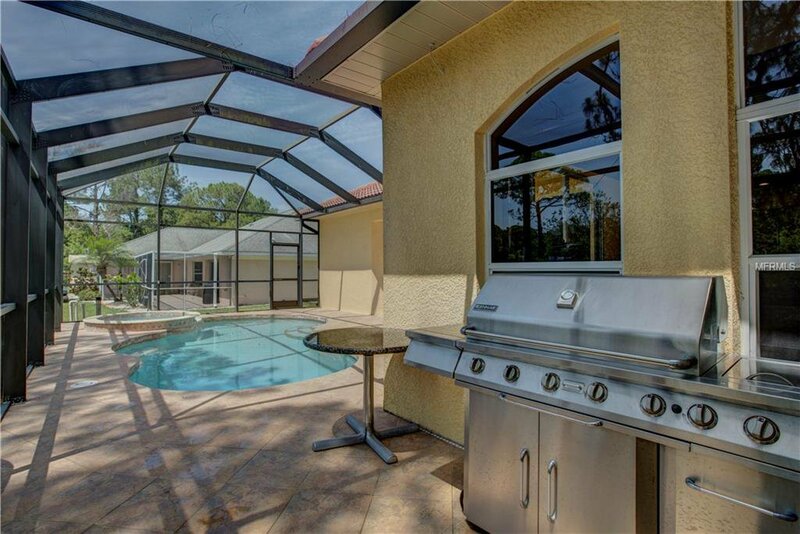 Large screened swimming pool, tastefully landscaped front and back yards! 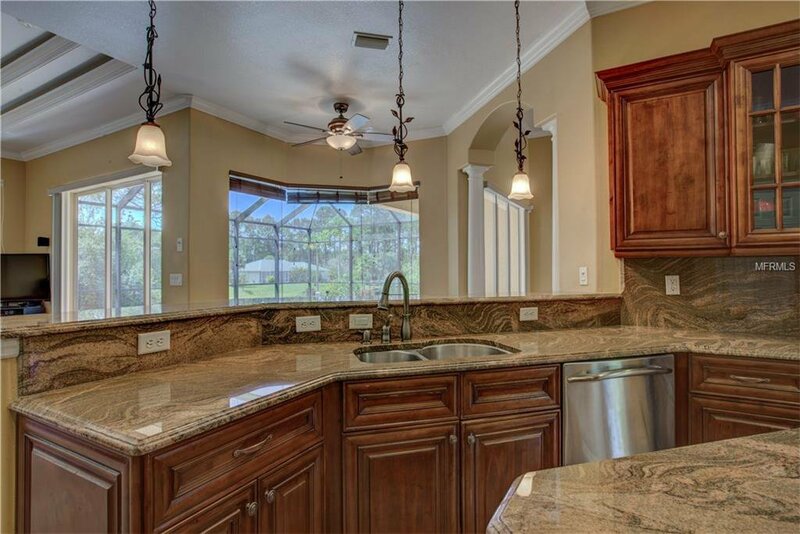 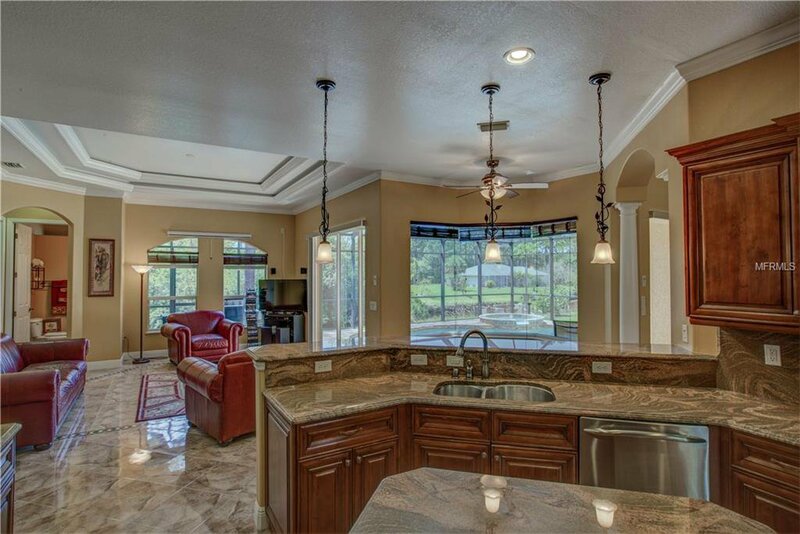 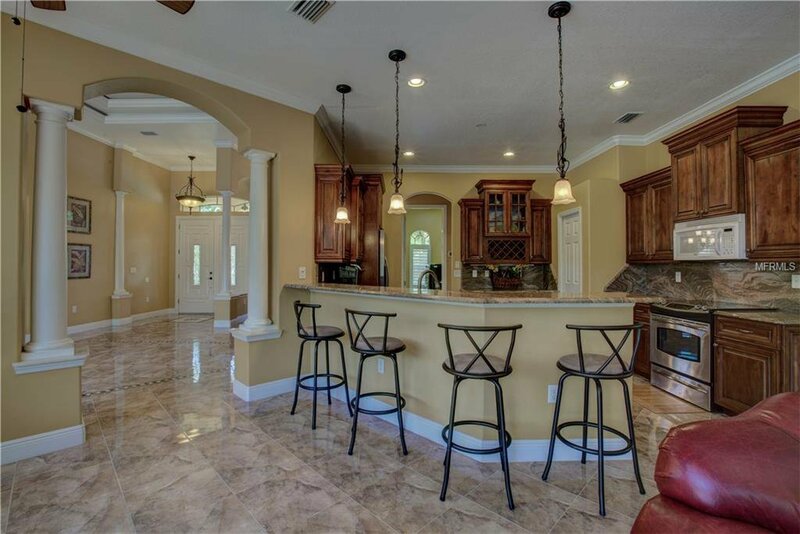 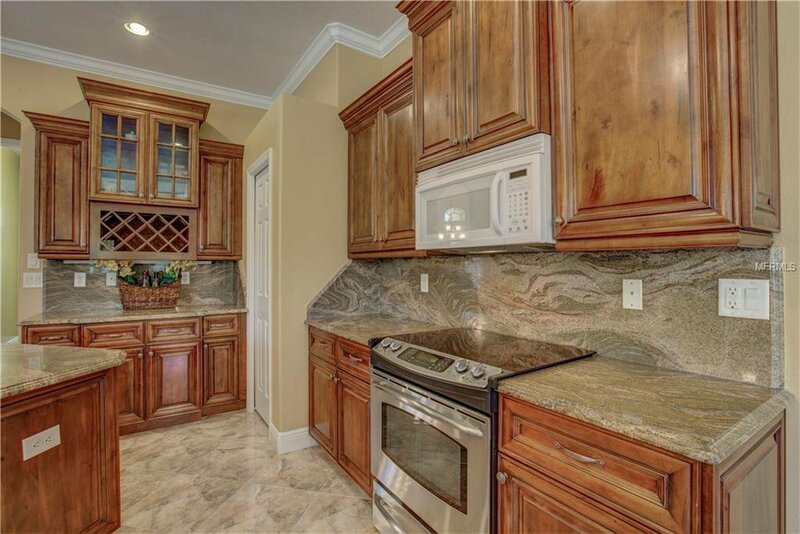 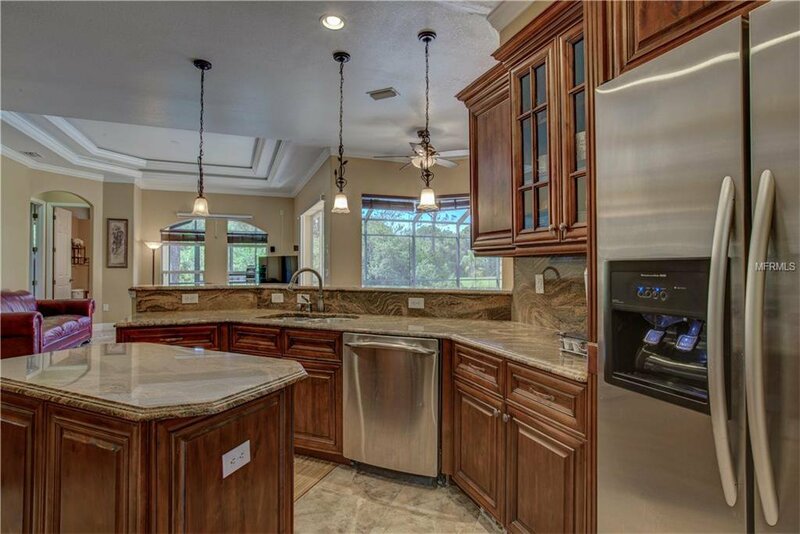 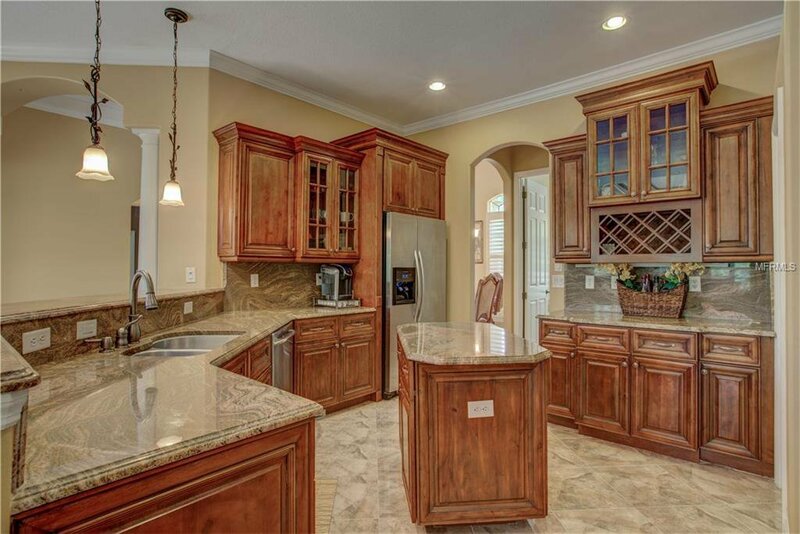 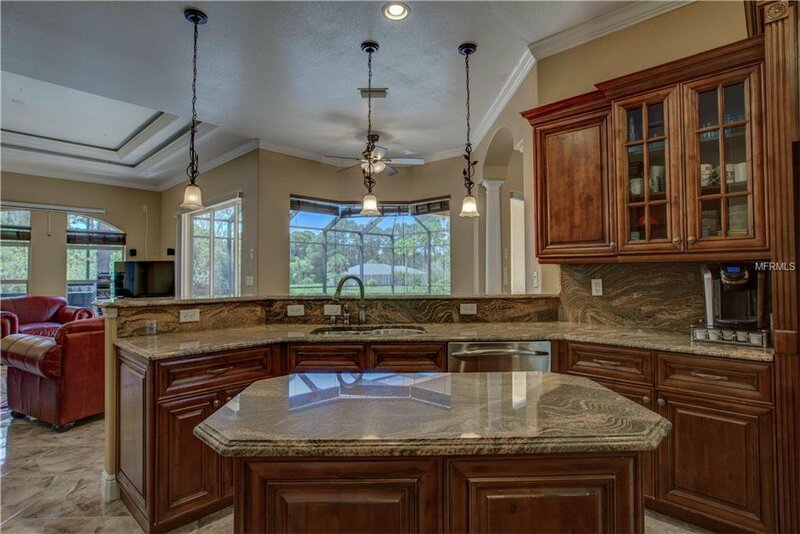 The kitchen is a masterpiece of its own, features exquisite counter-top granite with full matching back-splash, wooden cherry cabinets, breakfast bar, island, stainless steel appliances, large walking pantry, and much more! 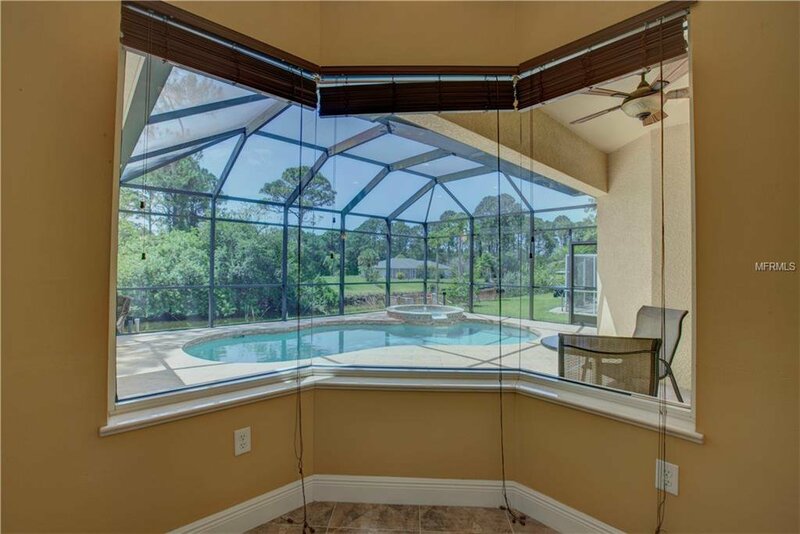 Impacted tinted windows through-ought with interior plantation shutters to keep the house cool and safe during Florida Summers! 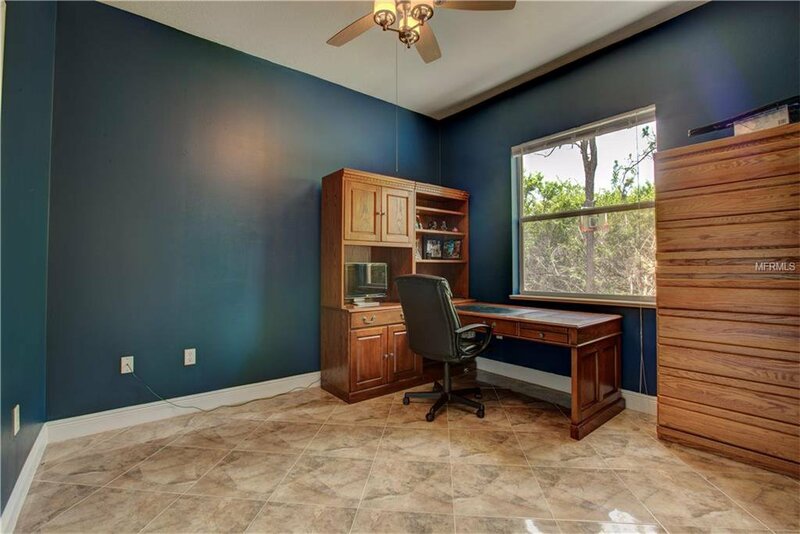 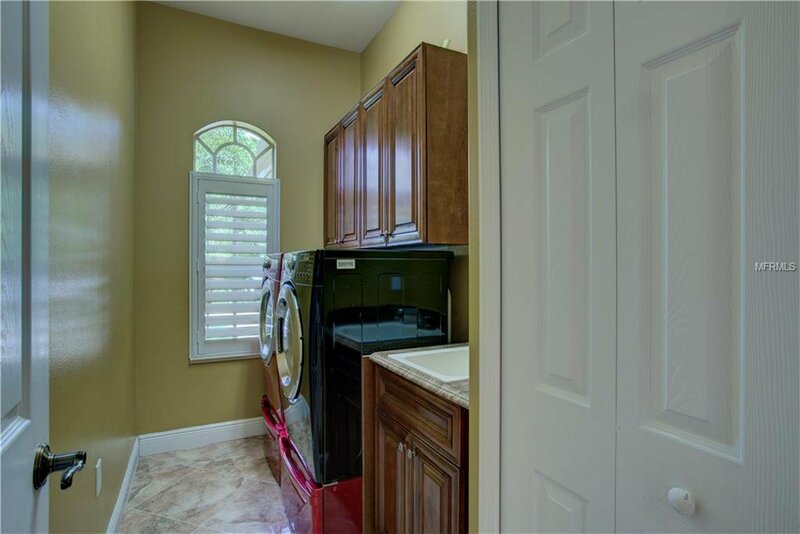 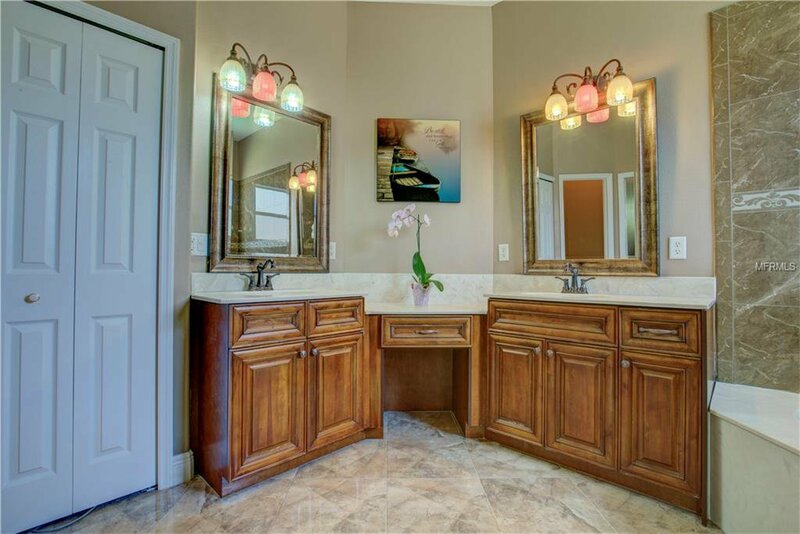 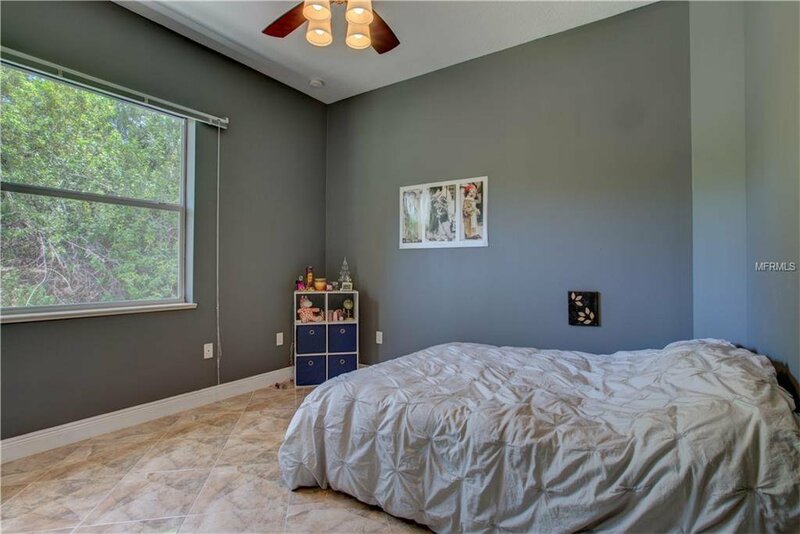 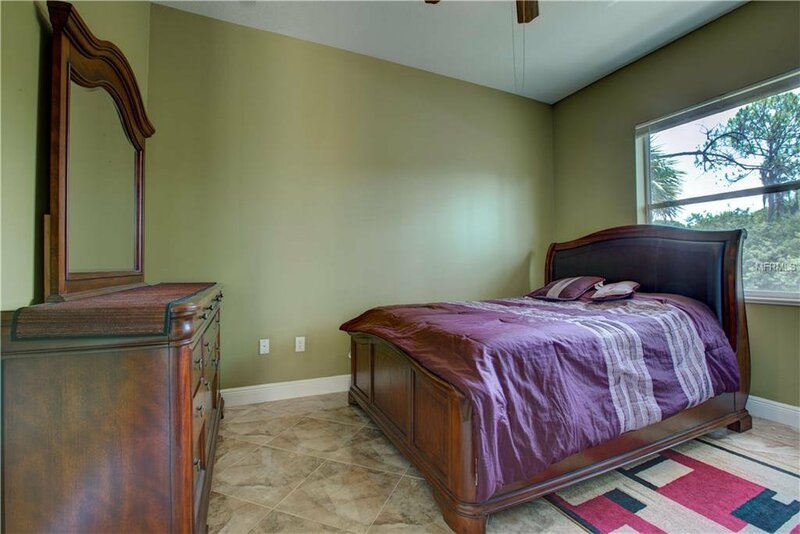 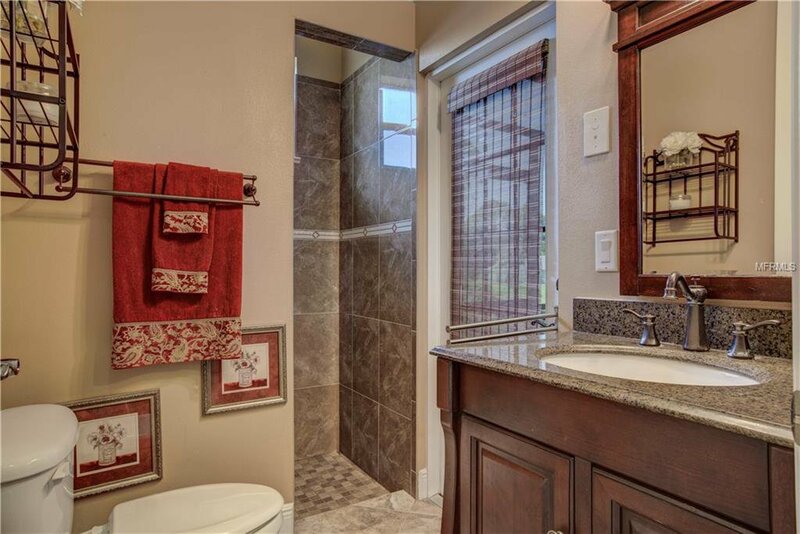 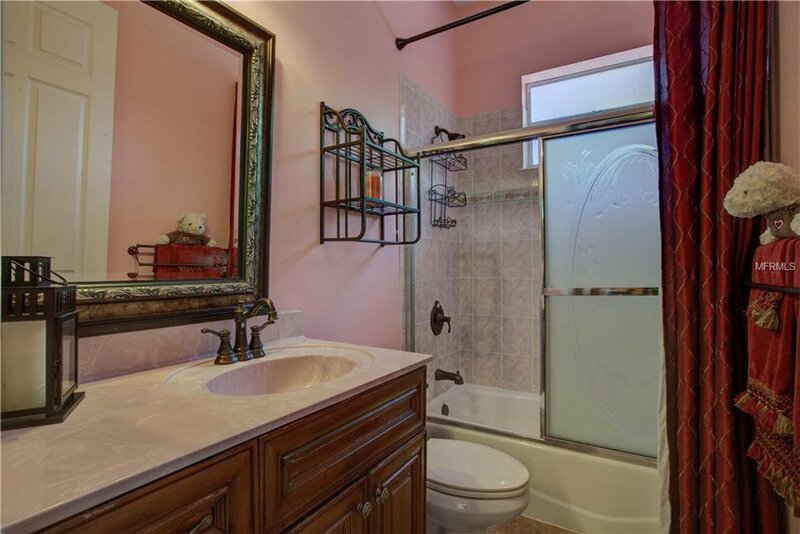 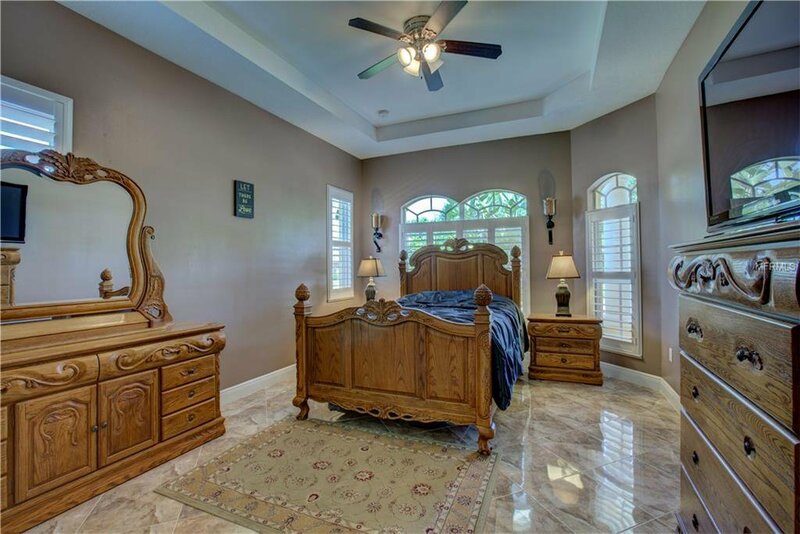 Beautiful lighting fixtures including fans in every bedroom and throughout the house, central vacuum, Jett Tub in Master Suite, lots of upgrades throughout, all freshly painted and ready to enjoy! 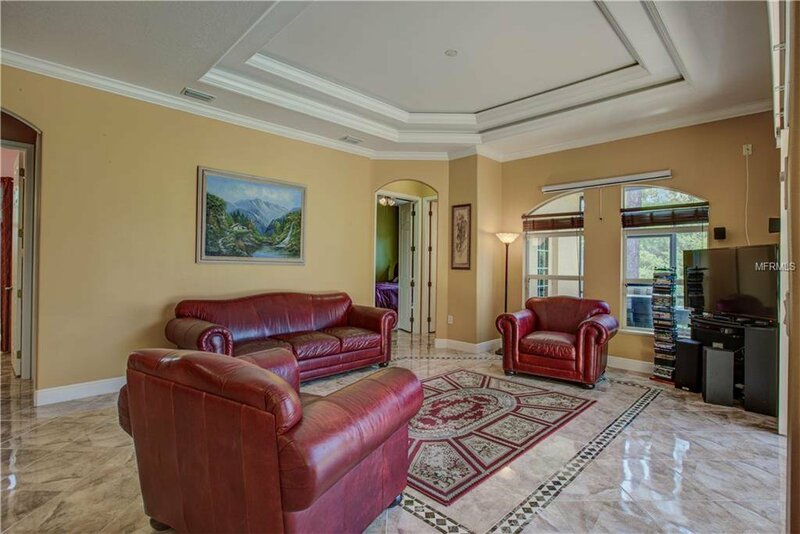 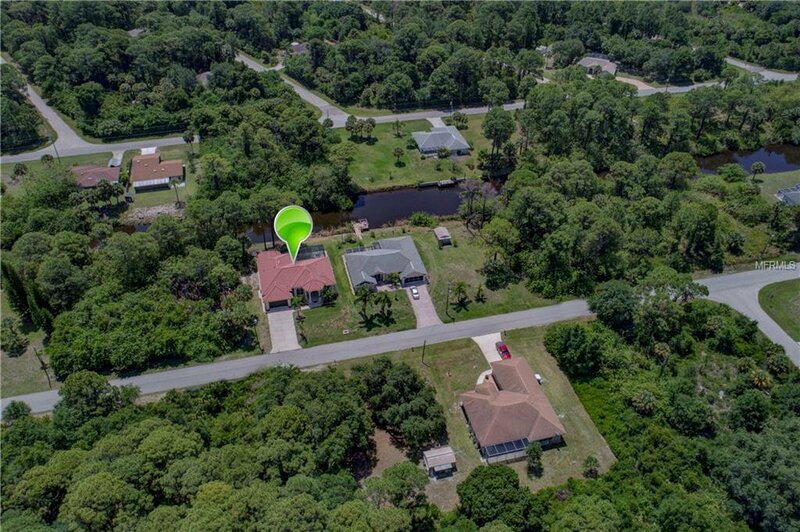 Perfectly Located with great privacy and close to shopping, restaurants, entertainment, and beaches. 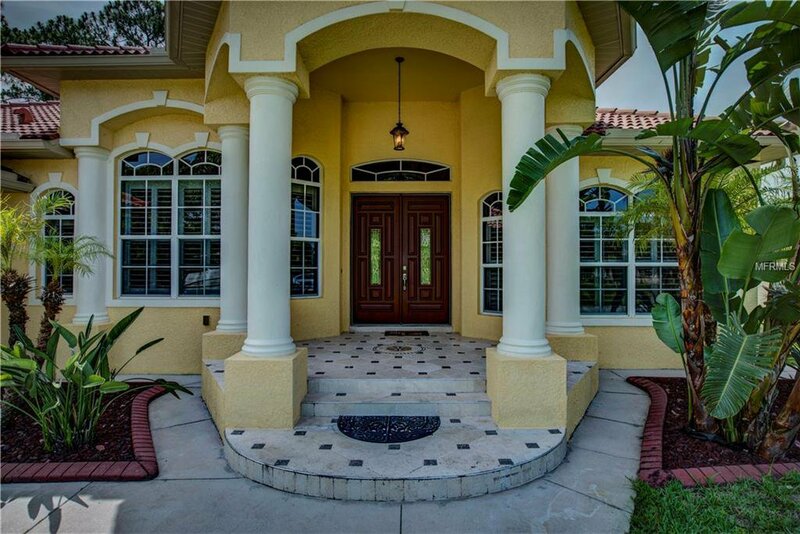 The minute you walk into this Magnificent Waterfront Home will be the minute you realize- you are home! 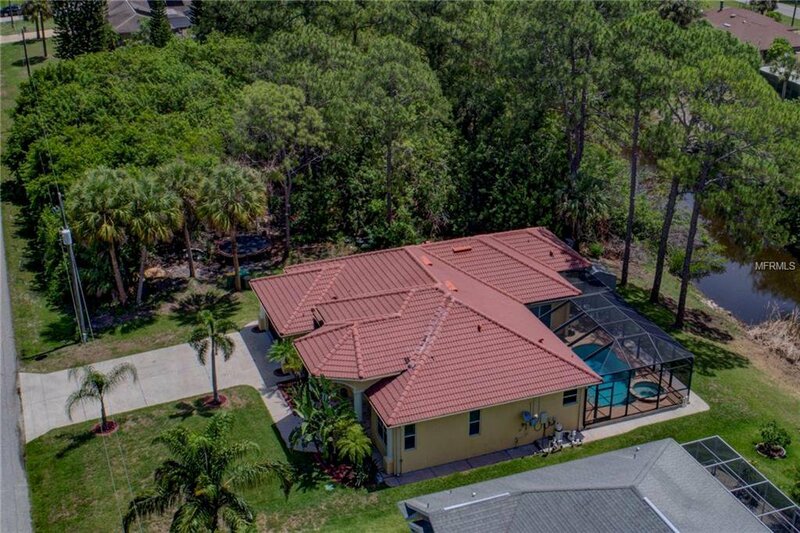 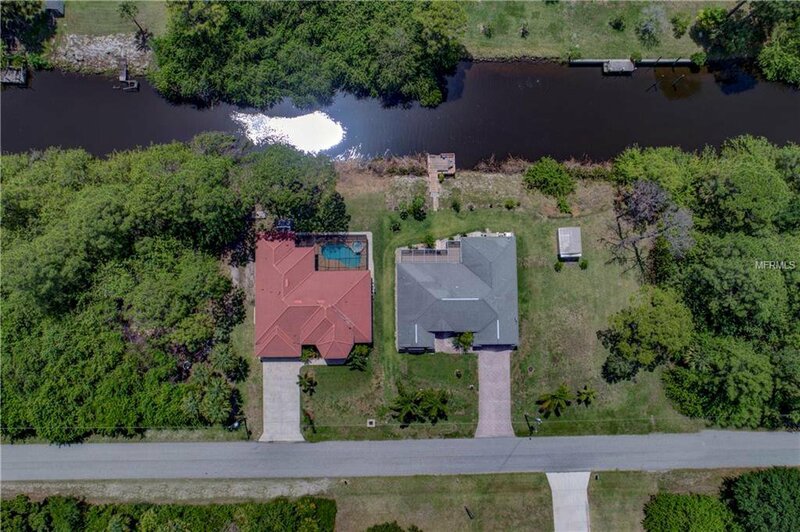 Call for your private showings today! 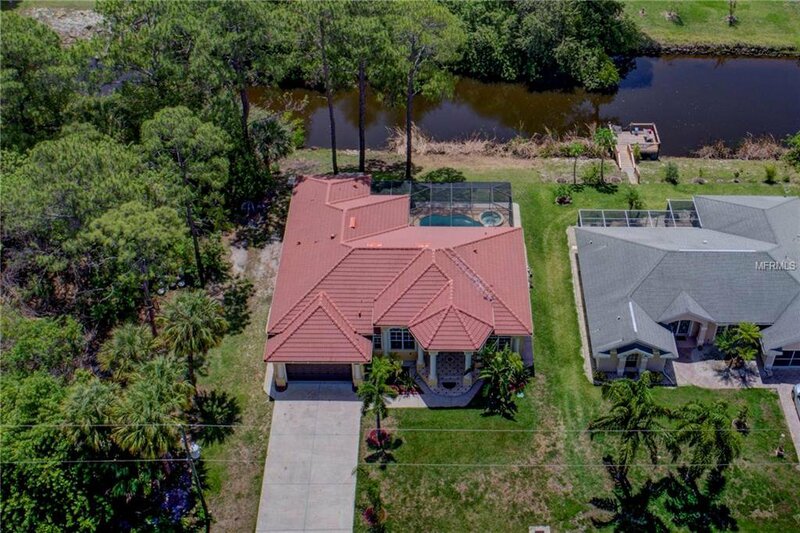 You will never want to leave this waterfront private paradise!